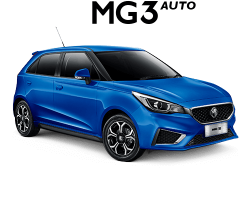 Our car finance team is dedicated to ensure that organising car finance for your purchase is hassle free and that you can drive away in your vehicle sooner. 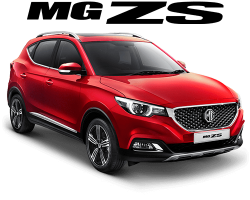 Browns Plains MG offers a range of car finance options which can be tailored to suit your needs. 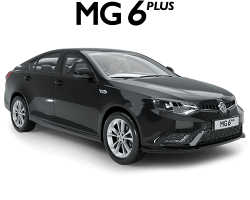 Browns Plains MG is happy to arrange pre-approval for finance packages on selected vehicles and our car finance options also include fleet leasing for business customers. 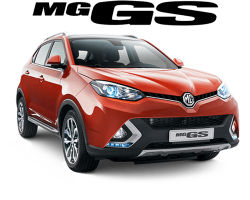 If you would like further information regarding car finance solutions available at Browns Plains MG, please contact our finance department. Simply fill out an enquiry form.